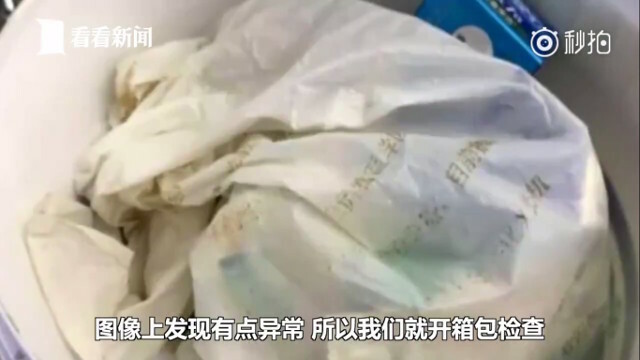 A bizarre incident took place in China, the authorities at the International airport has just seized a bag filled with hundreds of cockroaches that belonged to a senior couple who claimed that the insects were to be used for cosmetic purposes. 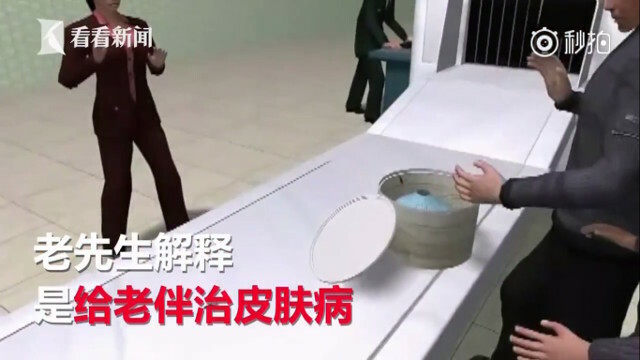 The inconspicuous package passed through a security checkpoint at Guangzhou Baiyun International Airport. And, little did the airport security know that the unassuming white plastic bag within the package contained about 200 live cockroaches in it. 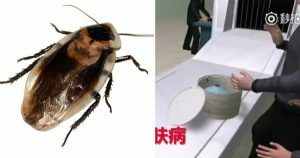 According to Shanghaiist, one cockroach managed to skitter out of the container, frightening one unfortunate female staff in the process of checking. As per the sources, the package reportedly belonged to a senior passenger who claimed that the insects were supposed to be used as part of a traditional folk medicine. The elderly man explained that his wife has a skin condition which can be remedied by mixing cockroaches with medical cream then rubbing it on his wife’s face. While the airport’s security staff might have bought the senior passenger’s explanation, they still couldn’t allow the package to board the flight. On a just about bizarre note, recently, a passenger from an American Airlines flight earlier this year demanded a refund after seeing a handful of roaches inside the plane. Meanwhile, according to the sources, a Spanish national Josep Baena felt so “utterly uncomfortable” that he was unable to eat during the flight. “I was kind of dizzy for the whole flight after. They were serving food but you didn’t want to eat it then,” Baena added. “I’m always flying with them and this means that I won’t be using them again,” Baena exclaimed. On reference to this latter incident, it’s a good thing the Chinese airport refused to board the cockroach filled plastic bag onto the plane.